Judge Sanji Mmasenono Monageng served as a Judge of the international Criminal Court, in The Hague, The Netherlands from March 2009 until June 2018. She served as a judge of the Pre-Trial Division until 2012 when she was transferred to the Appeals Division where she served until June 2018, when her term at the Court came to an end. She also served as the 1st Vice President of the Court from March 2012 to March 2015. Previously, Judge Monageng served as an expert High Court Judge in the Kingdom of Swaziland, under the auspices of the Commonwealth Secretariat. Prior to this, she served as a Judge of the High Court of the Republic of the Gambia in the same capacity. She started her legal career as a Magistrate in the Republic of Botswana. 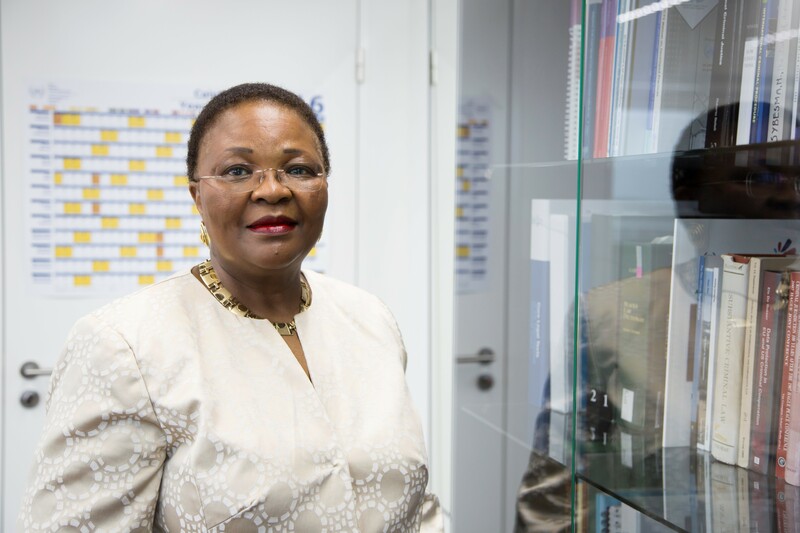 Judge Monageng was also a member of the African Commission on Human and Peoples’ Rights appointed by the African Union, between 2003 and 2009, and was appointed as the Commission’s Chairperson in November 2007. She also served as Deputy Chief Litigation Officer in the United Nations Observer Mission to South Africa in 1994. Judge Monageng served as the founder Chief Executive Officer of the Law Society of Botswana for many years. She possesses expertise in women’s human rights issues, indigenous peoples and communities and children among others and human and humanitarian rights generally. Judge Monageng is one of the founder Trustees of the Southern African Litigation Centre. She is a member of the International Association of Women Judges, the International Commission of Missing Persons and the International Commission of Jurists, the Chartered Institutes of Arbitrators, London, Botswana and South Africa, among others. She presently practises as an Arbitrator and Mediator.